Considering the many problems associated with air pollution and the fact of worldwide climate change, electric cars give us the hope of building a cleaner and greener future. However, present battery technology, which requires frequent time-consuming recharging, and the lack of well-distributed charging stations combine to make electric cars less preferable. But things are going to change as Lightyear, a Dutch startup company, has developed an electric car that can be driven for months without charging. The company won a Climate Change Innovator Award at the 2018 CES (Consumer Electronics Show) in Las Vegas for this innovation. 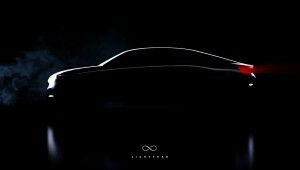 The first 10 Lightyear One cars are expected to be released in 2019. 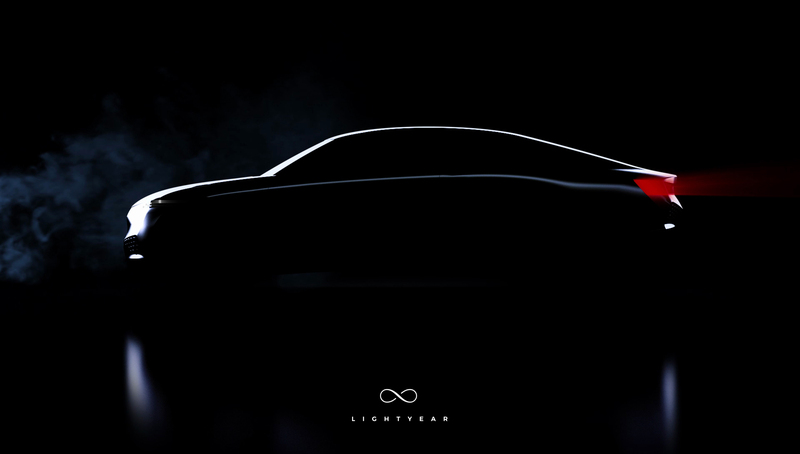 Lightyear has improved the range of the car by making it very lightweight and by using optimized aerodynamics. It has a range of 400 to 800 kilometers. Those who live in sunny climates will be able to drive their Lightyear for months without ever having to plug into a wall socket. Lightyear One will come with an efficient battery pack, which allows you to drive anywhere — even at night. Lightyear One does not require any charging points: Your vehicle will be charged by the sun. You also can charge the car with any normal power plug. To buy this amazing vehicle you will have to shell out about $135,000 (£100,000 or €113,233).